Watch how Disha Patani surprises her younger brother this Raksha Bandhan. The festival of Raksha Bandhan is right around the corner. 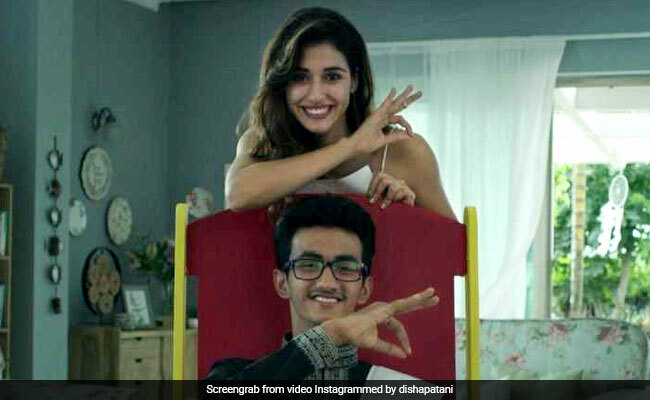 If you're in the market, not only for rakhis, but also ideas on how to make the day even more special for your siblings, this advertisement featuring actor Disha Patani and her younger brother, Suryansh Patani, may offer some help. 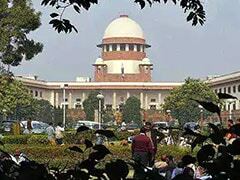 It seems the 26-year-old's Raksha Bandhan celebrations have already begun. The ad, posted on Instagram, shows how Disha surprises Suri, as she fondly calls him, by recreating an old picture together. The video opens to show Disha looking at some photographs. She mentions how Suri is 10 years younger than her and that she plays the role of a didi, mummy, dost and dushman for him. She goes on to say that since they haven't been able to spend a lot of time together for the past few years, she hopes to make this Raksha Bandhan a special one for both of them. Disha goes on to reveal her surprise for her brother - recreating an old picture together. Take a look at the video below. You may get some pointers for your own Rakhi celebration as well. Since being shared about six hours ago, the video has collected over nine lakh views and more than 3.6 lakh 'likes' on Instagram. "That's so adorable," says one Instargram user. "Nice... so cute," says another. "Missing my sisters," says a third. What do you think of this video? Tell us using the comments section.